Here at Nikken Europe we are passionate about making wellness accessible and simple. 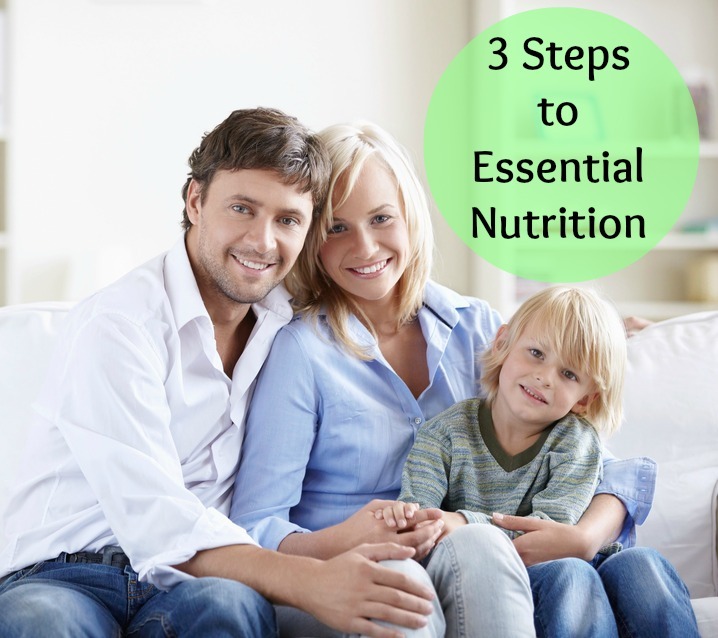 One way we have found to do this is to offer a pack that gives you all your essential nutritional needs in three simple products – CiagaV, Organic Jade GreenZymes and Lactoferrin Gold 1.8. Three wholesome products which will give your body a daily boost of nutrients and help towards proper function of the body. Here at Nikken Europe we all love our Organic Jade Greenzymes. It is a staple in the office kitchens and is a fantastic way to start off the day. We often hear from our customers that they also love it and it is now part of their daily nutrition routine. 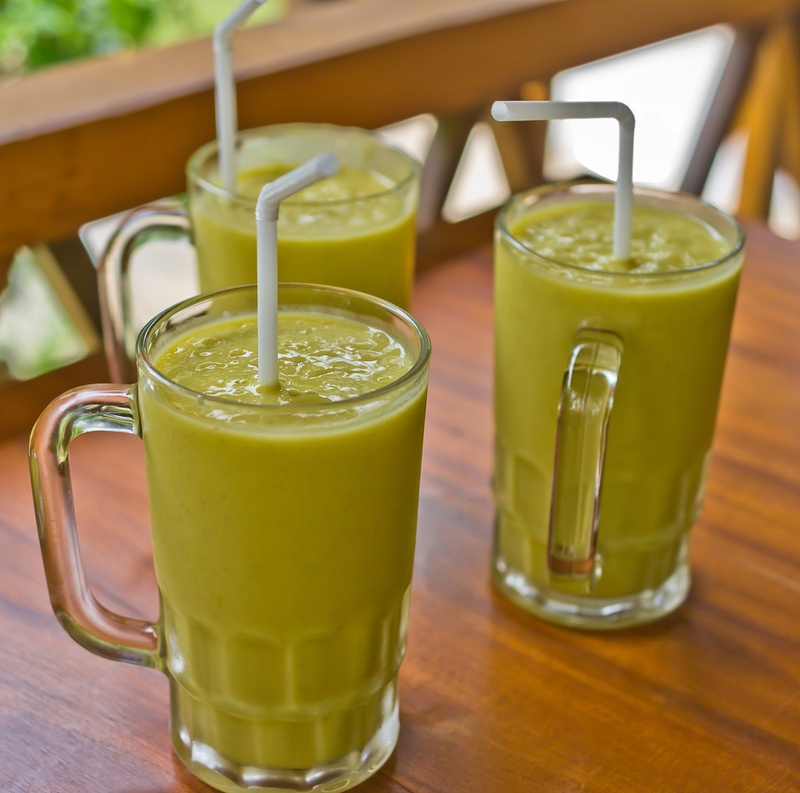 It is made from 95% organic barley grass which has been used since ancient Egyptian times for its health benefits. Providing you with Vitamins C, D, K, calcium, zinc and many other minerals. With so much goodness in it, it is easy to see why so many people love it, but did you realise there are multiple ways that you can enjoy your daily Organic Jade Greenzymes? Here are just some of the ways you can enjoy it. 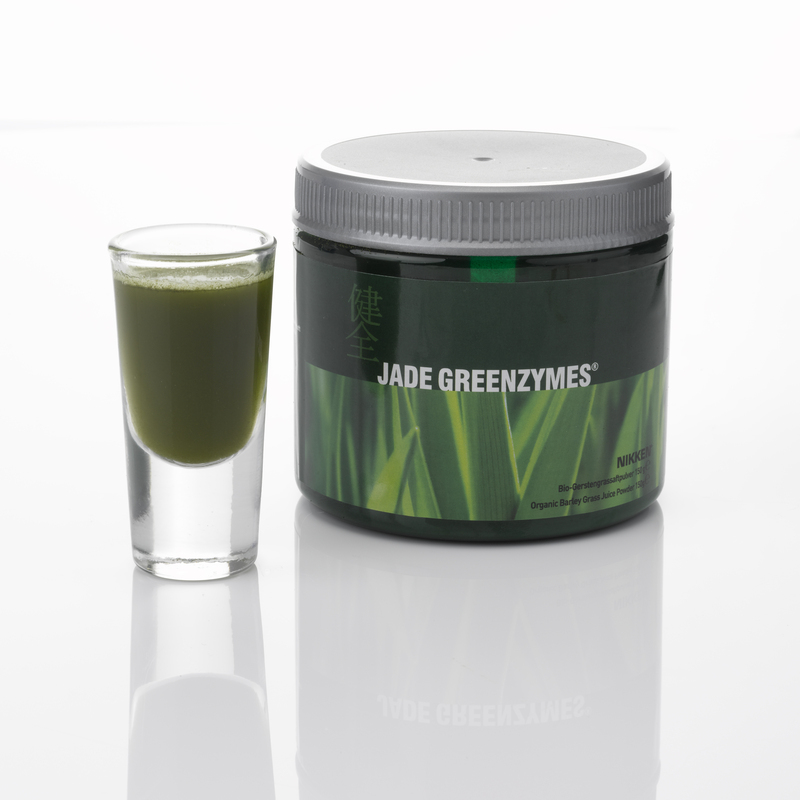 Mix you Organic Jade Greenzymes with fresh PiMag water for a refreshing cleansing drink. Combine two parts of your daily nutrition together and mix your Ciagav and Organic Jade Greenzymes together. Blend up your favourite smoothie recipe and add in your daily dose of Organics Jade Greenzymes for a nutritious, yummy smoothie. 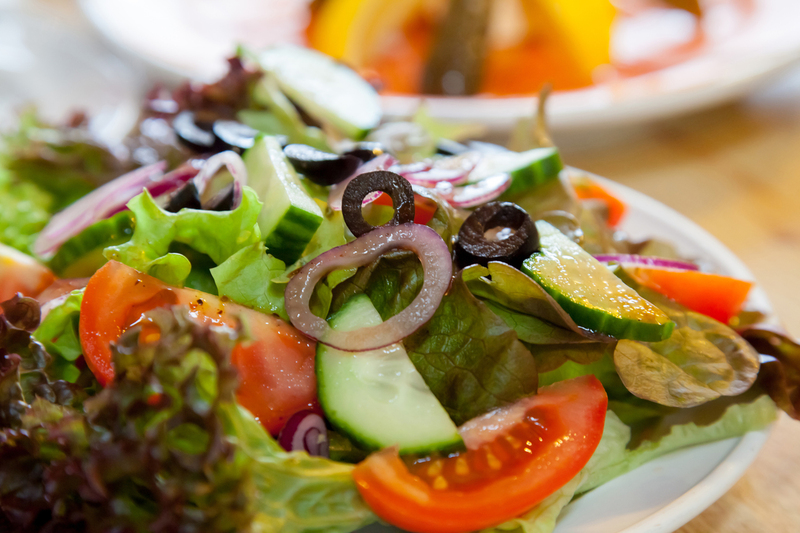 Sprinkle your Organic Jade Greenzymes over your favourite salad or even try on a pizza or pasta, it’s a great way to sneak extra nutrients into your families meals. 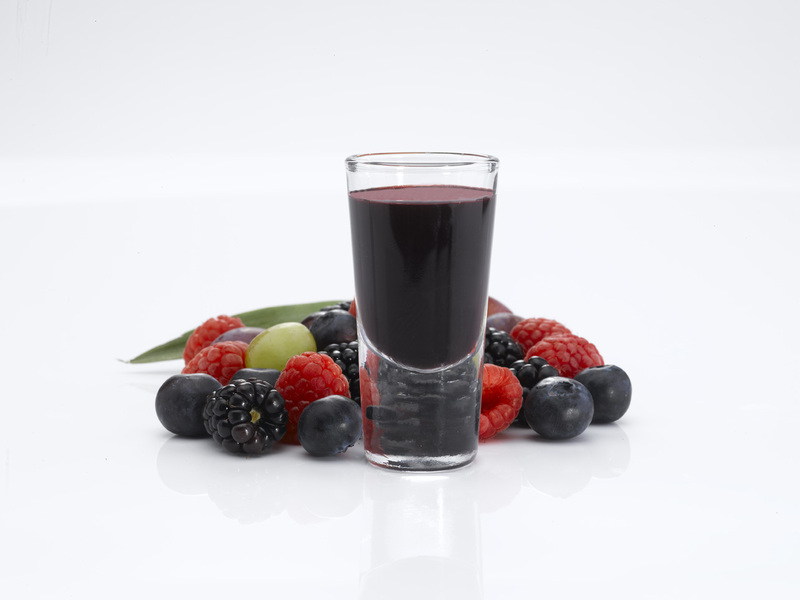 There are so many ways to enjoy your Organic Jade Greenzymes how do you enjoy yours?